According to Lauro Jardim or Globo Esporte, the building that caught fire did not have the proper permits and was used as lodging for the Flamengo youth teams. It housed players between 14 and 17 years of age. The club spent roughly $ 6.2 million on the training ground known as "Ninho do Urubu" over the past year. The club took to Twitter to announce that it is "in mourning" about the tragic incident. This is the biggest tragedy this club has ever experienced in its 123-year history with the lives of these 10 people lost. The most important thing now is to dedicate ourselves to trying to minimize the suffering and pain of these families who are probably suffering from and being sure that Flamengo is taking care of it and will save no effort to minimize this. We are collaborating with the authorities so that they can find the cause of this accident. 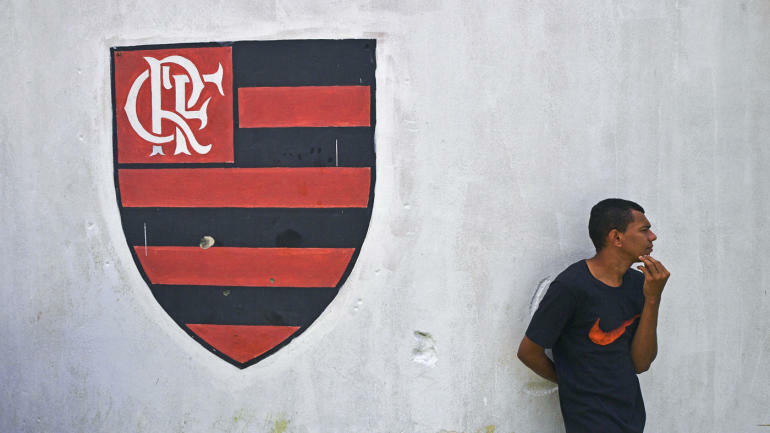 As for Flamengo's senior team, its match against in-city rival Fluminense in the Rio state semifinal on Saturday has been postponed due to the tragic events that took place Friday morning, the Rio soccer confederation announced.